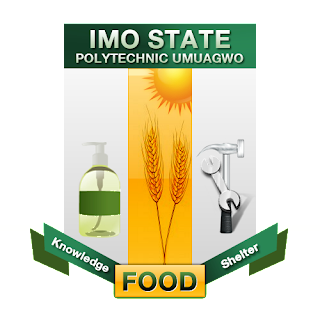 Imo State Polytechnic, Umuagwo (IMOPOLY) Higher National Diploma (HND) Evening and Regular Programme Admission List for 2018/2019 Academic Session Uploaded Online. Authorities of the Imo State Polytechnic, Umuagwo (IMOPOLY) has released the list of candidates admitted into the various Higher National Diploma (HND) Evening and Regular Programme for 2018/2019 Academic Session. Congratulations to all Successfully Admitted Students!! !